General Military History Photos: WWII - US 37mm Gun Crew in Combat. Notice Bullet Holes in its Armor. 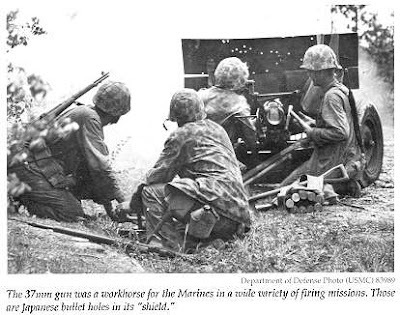 WWII - US 37mm Gun Crew in Combat. Notice Bullet Holes in its Armor.